This is the last lesson for the Life of Jesus series! There is a new Flow Chart that discusses Heaven with scriptures and Lift-the-Flap fill in the blank answers. After Jesus died on the cross, Jesus rose out of the tomb, just like He said He would. 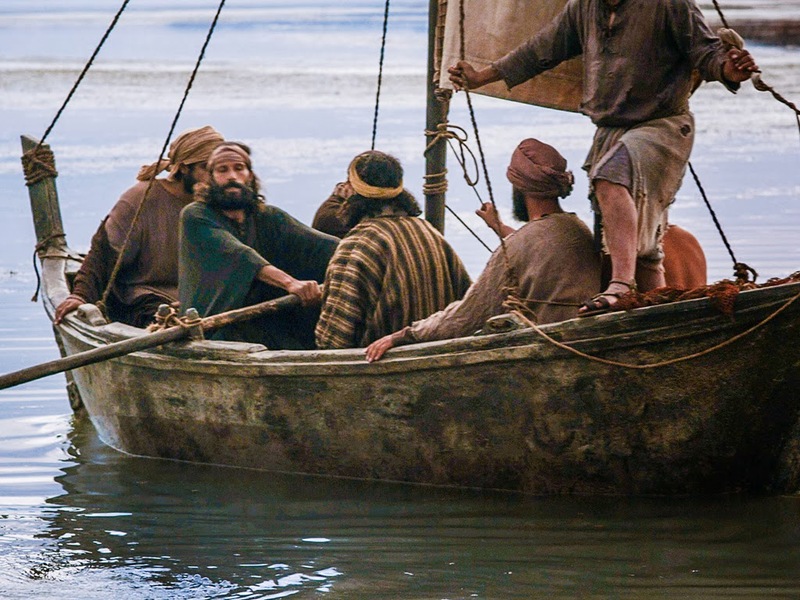 The scriptures for this lesson are Matthew 28:16-20; Mark 16:14-20; Luke 24:36-53; John 20:30-31; John 21, Acts 1:1-11. There are a lot of scriptures listed since all four gospels need to be put together to have all the facts. John told Peter that it’s Jesus! Peter was so excited that he pulled on his coat and jumped into the sea and swam to the shore! 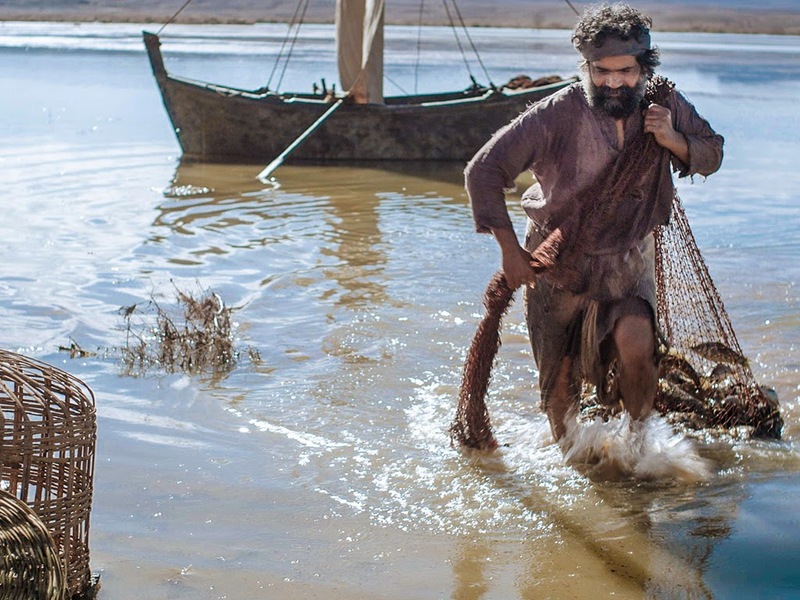 The other Disciples went in the fishing boat and brought it to the shore, dragging the full net behind them. 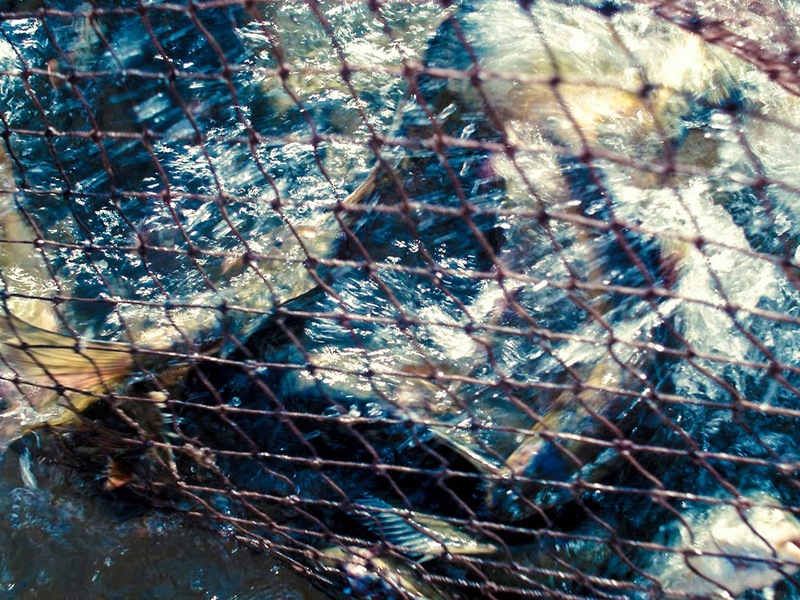 (about 100 yards)The net was too full to pull into the boat! There were 2 men in white clothes standing beside the Disciples. The 2 men asked them "Why are you staring at heaven where Jesus went? 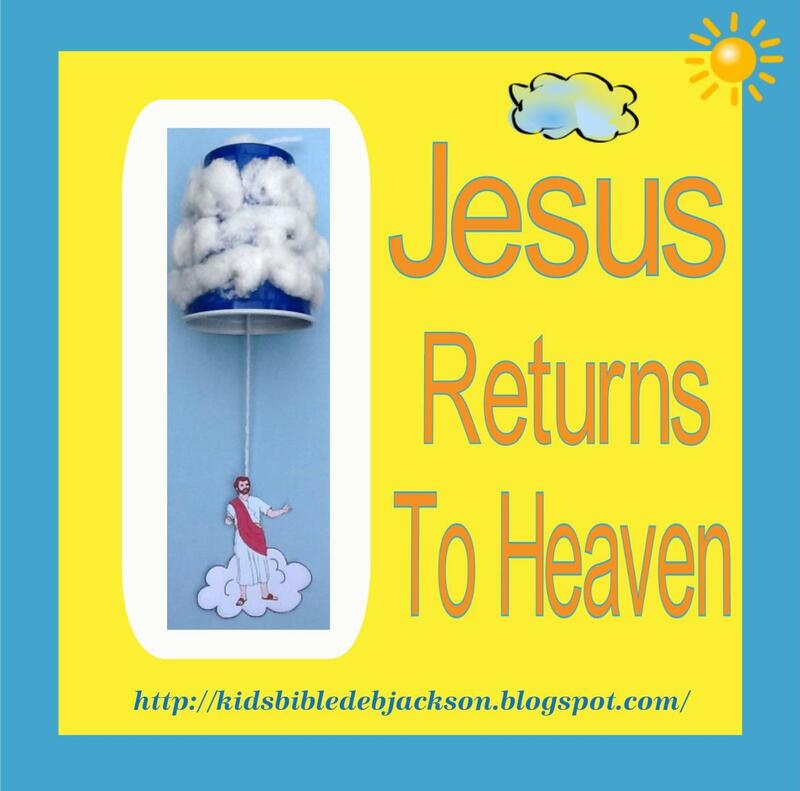 Someday, Jesus will return the same way that He left." And they went to Jerusalem worshipping and praising Jesus. 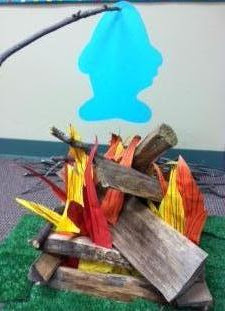 Picture on left: I have been using the blow up fire found here for my class. I needed something quick and easy for my Wednesday night class and I found this one. They love it just as much and it is so much easier to use! And, I don't have kids knocking the parts over. We gathered around the campfire for the Bible lesson, then did our worksheet and craft at the table. You can click here to download a pattern for a fish. This week's printable is a Flow Chart that discusses heaven. There are scriptures to look up and fill in the blank questions. This is mostly to reinforce that God created heaven and Jesus is there waiting for us. Kids love lift-the-flaps and this can be used for heaven discussion starters. You can print it in color or black & white. Click here to download. Click on the picture to see a condensed lesson with more visual ideas and projects. 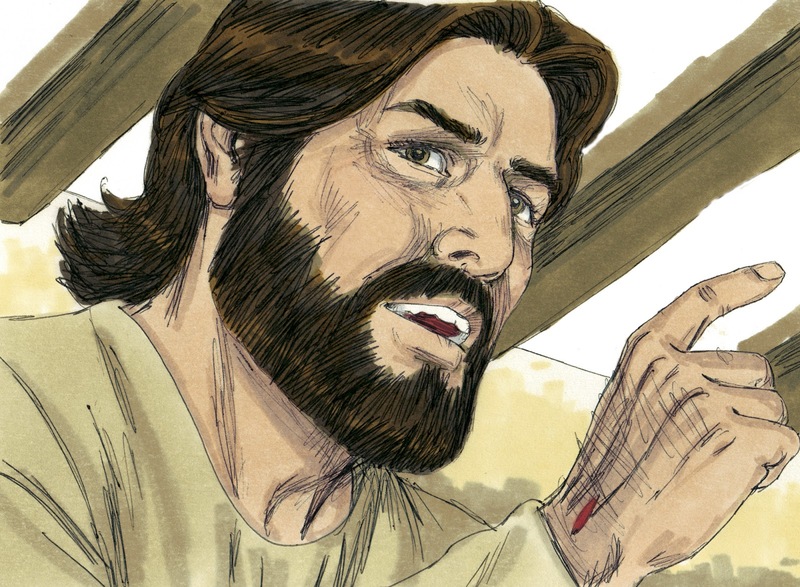 This download has been updated to be able to glue Jesus back to back (2 per page). Click here to print Jesus in color. Click here to print Jesus in black & white. This is an idea that you can use for this lesson. 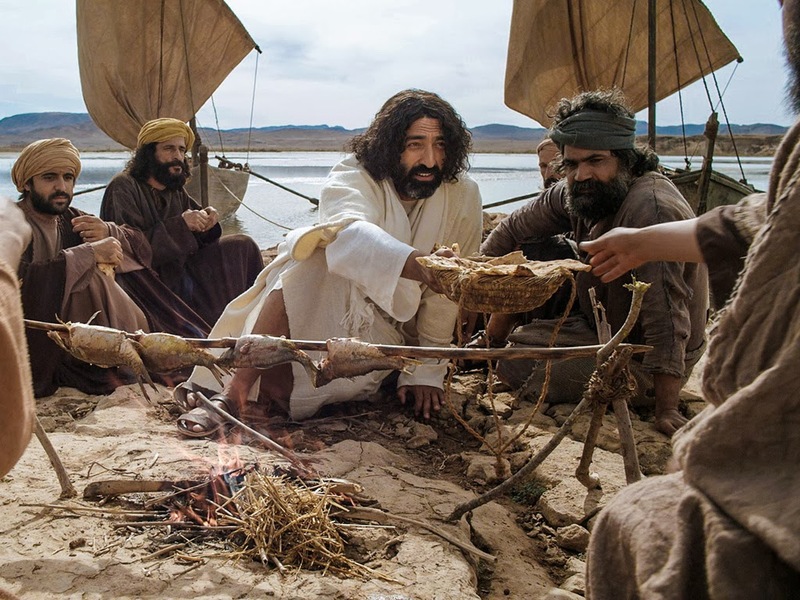 Jesus told the Disciples to go teach. 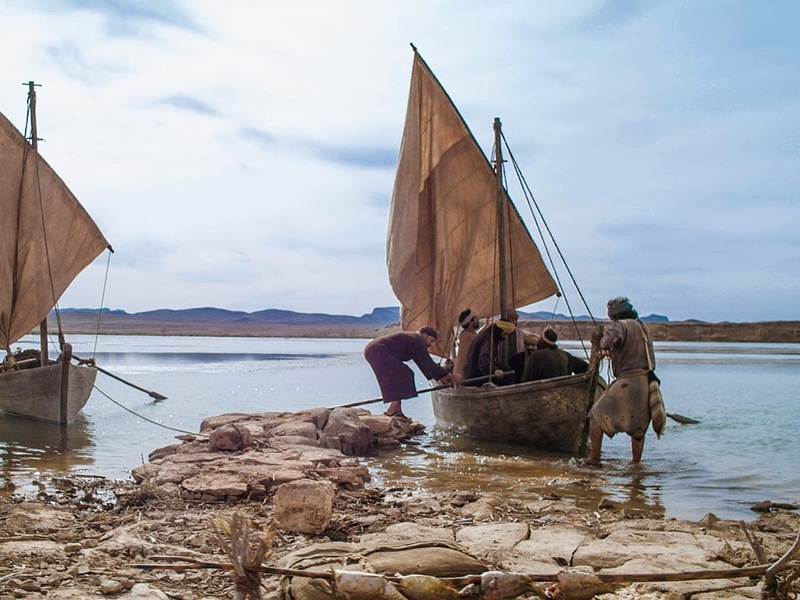 Jesus also them that He would make them fishers of men. 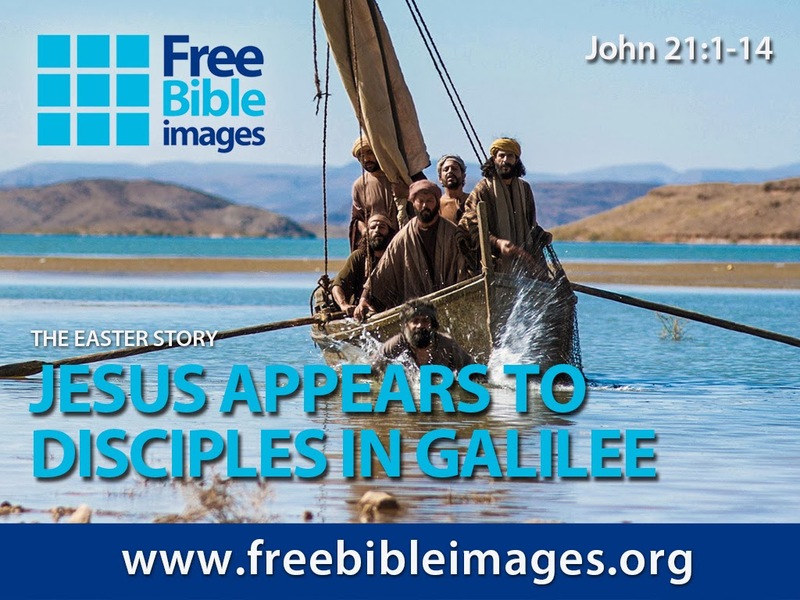 This is a good project to help explain what Jesus meant. There are several printing choices. You can see them here. 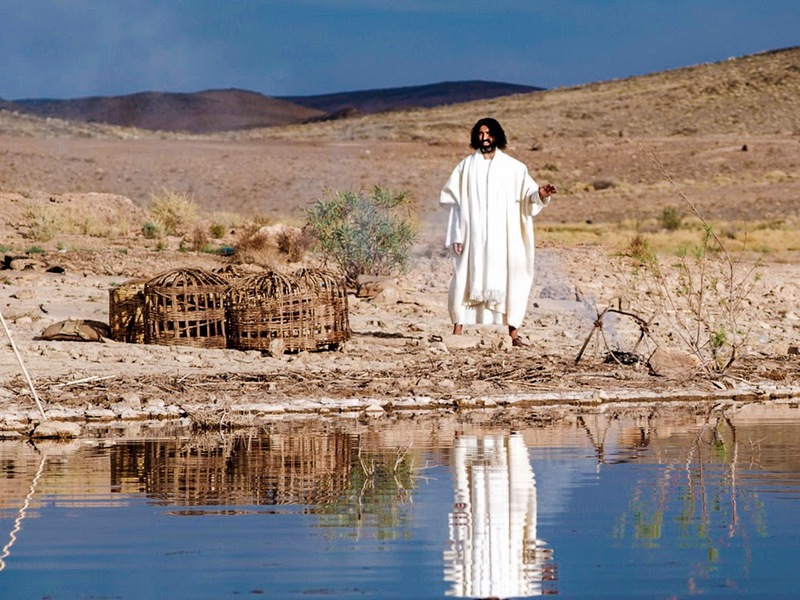 Today's Bible verse: And He said to them, “Go into all the world and preach the gospel to every creature." Mark 16:15 (NKJV) Click on the picture to print the NKJV Bible Verse & Teacher's Visual. I have been updating the Bible verses that I print. This is the newest style which includes the color and the black & white. My students look the scripture up, so to make it easier to read and print, I have been using these. Click here to print this style Bible verse. Wonderful...thanks for sharing with parents in the Thursday Blog Hop! Love your heart for teaching children about Jesus. I imagine that using these materials is very effective. Happy Easter! Thank you Mary! I appreciate your comment! This is a great idea and resource. Thanks for t=linking it with us at Grace & Truth! Thank you Holly! Glad you stopped by! Thanks for linking up at Made for Kids! Look forward to seeing you again next week! I am in awe of you, Debbie Jackson! Thank you for sharing with us... A great help! What a blessing!